No qualms here – this expansion set delivers where it counts. 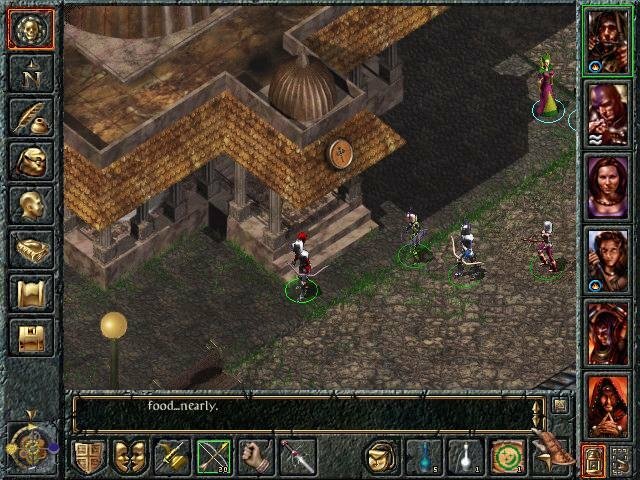 You can jump right into the expanded portions courtesy of an already-formed party. 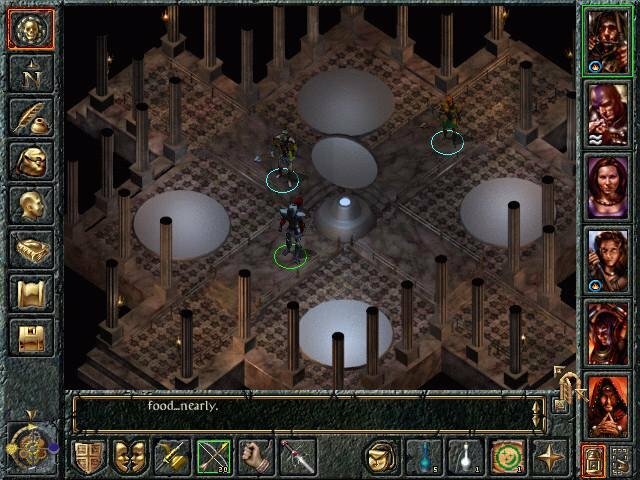 During the now-infamous mid-nineties CRPG lull, the toughest dungeons were the bottomless pits of failed designs, and the fiercest beasts the deadly-dull CRPG releases. 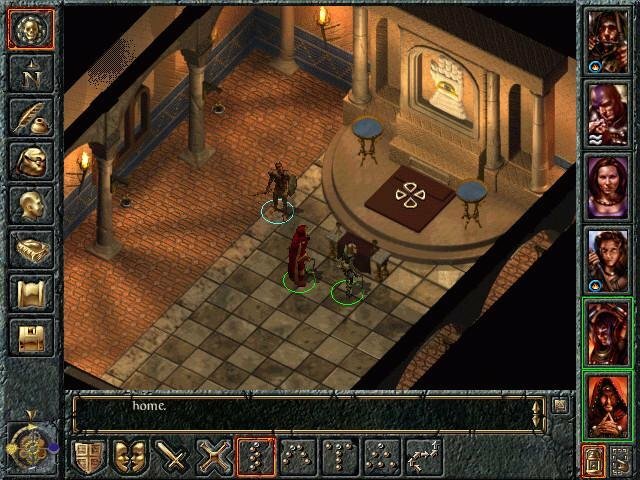 But Baldur’s Gate (among other RPGs) changed all of that. Nominated for everything short of the presidency, the five-CD-ROM escapade was everybody’s everything in 1998. Of course the folks at Interplay’s Black Isle division are no Hobgoblins when it comes to recognizing money that needs making. 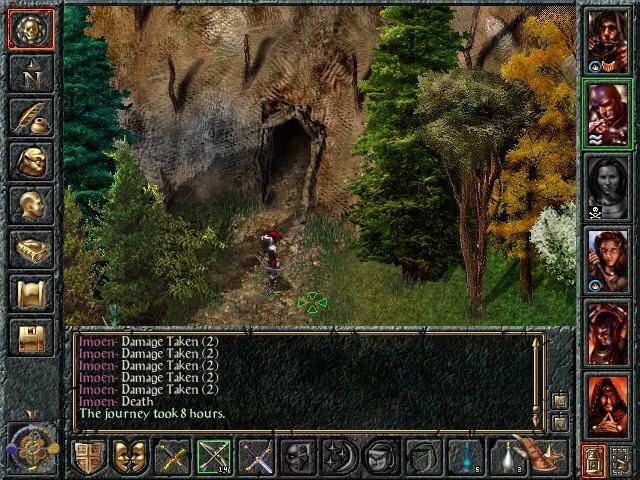 Although an add-on, Sword Coast takes place neither before nor after the events of the original game, but rather during. 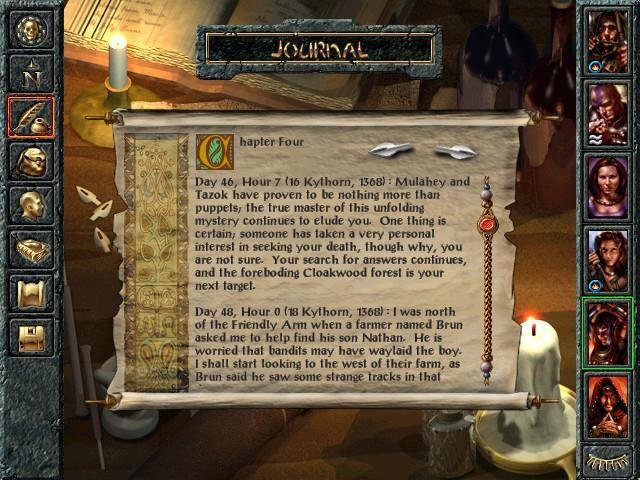 Once installed, three new quests – and their attendant sub – quests will inhabit your computer. 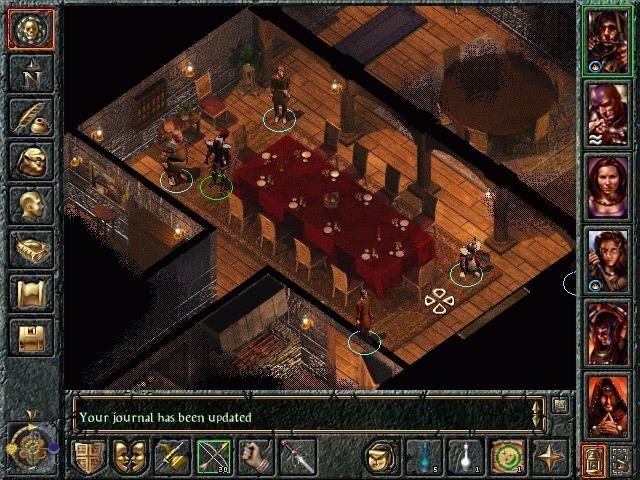 You will be imported into Swords (with the rest of your party) and plopped into the village of Ulgoth’s Beard. 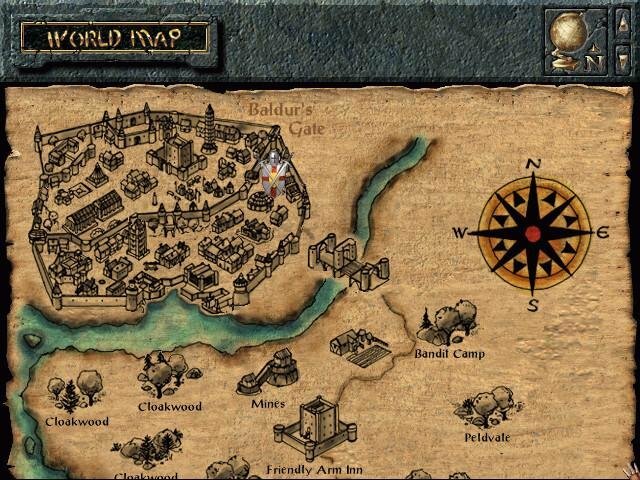 The Beard serves as your HQ throughout the game and its local characters trigger the new adventures. The quests are neither for the weak of heart nor light of sword. 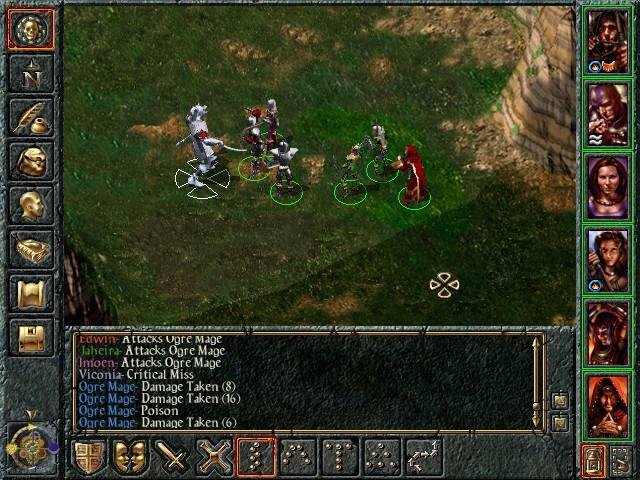 Fortunately, BioWare raised the character level cap and, make no mistake, you may need level nine characters to conquer the dangerous lands of the Sword Coast. 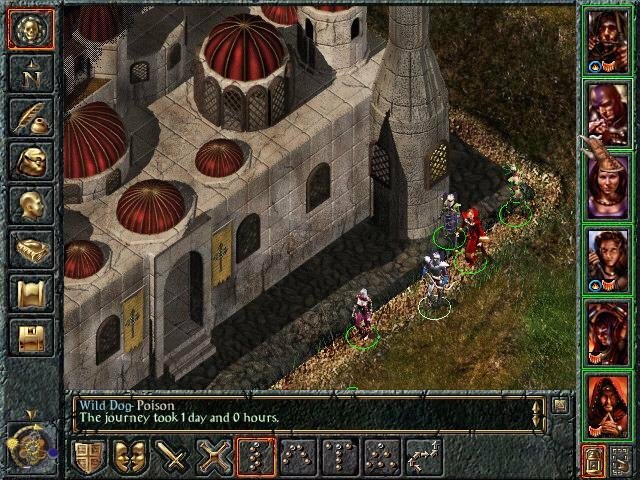 Durlag’s Tower is by far the toughest dungeon to clear, and is the hardest thing in the game. But none are a walk in the park. 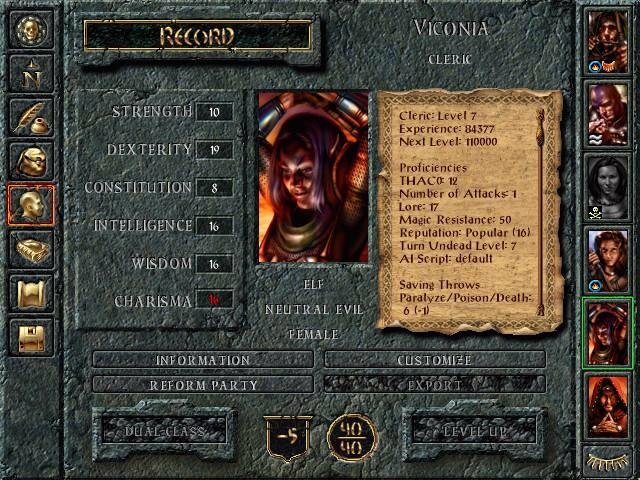 Those with weak characters might want to spend some time buffing up their stats with the first five discs before entering Ulgoth’s Beard. 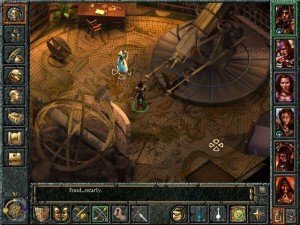 On the other hand, those unfaithful few who expunged the game from their computer can restart the original, play awhile, and then close the game. 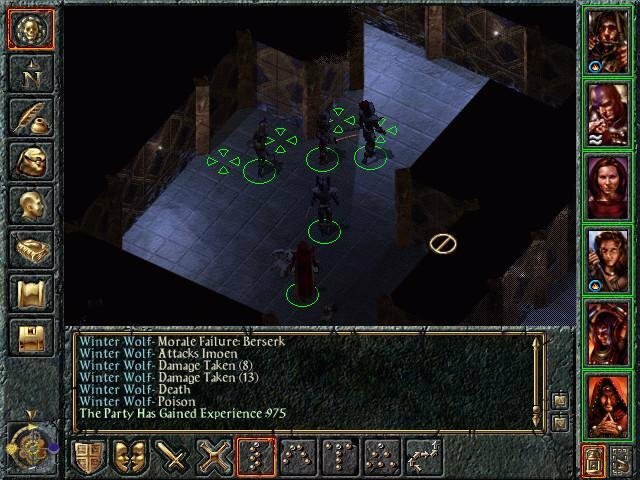 If you subsequently install Sword Coast and import your party, the game will fix you up with a nice six-member team of high-level folks. Not a bad way to ensure you have the right people for the job. There is nothing radically new here. 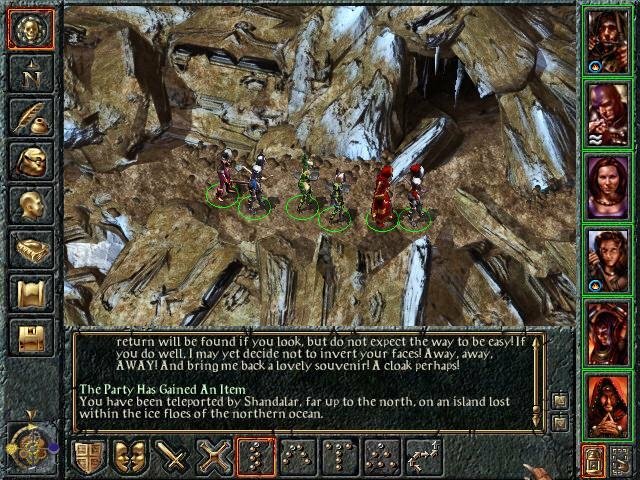 If you liked Baldur’s Gate, you’ll like Sword Coast. At least, most will… it does wear a bit thin after the 1000th monster slaying. 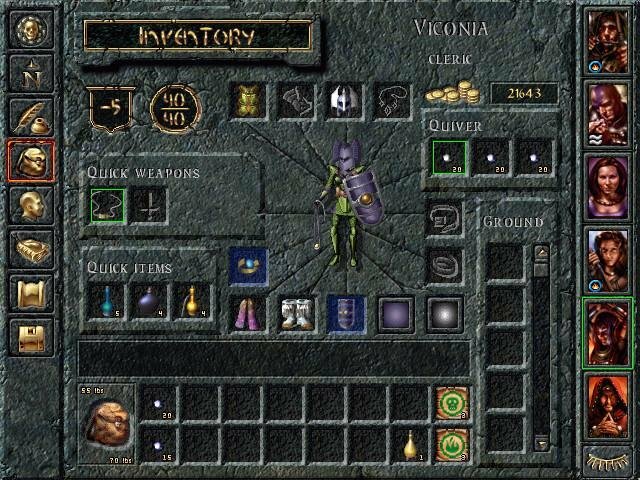 There are a handful of new monsters and a few new spells. Additionally, the play balance has been altered to place a little more emphasis on magic users than there was before. 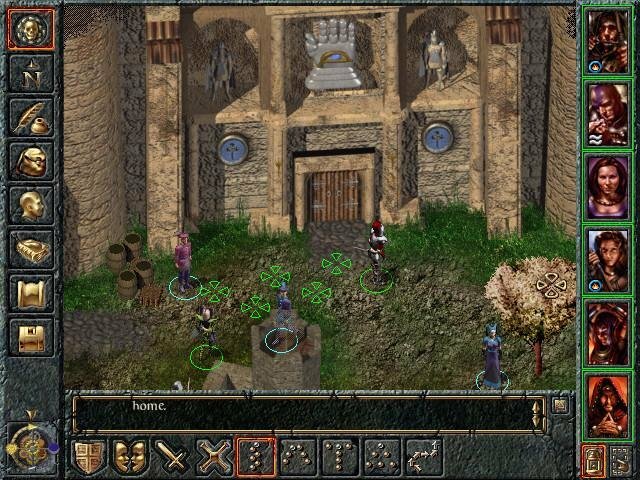 Tales of the Sword Coast is a solid add-on to an excellent title. Certainly it delivers its worth. If you enjoyed the original (and who didn’t?) you’ll enjoy this as well.